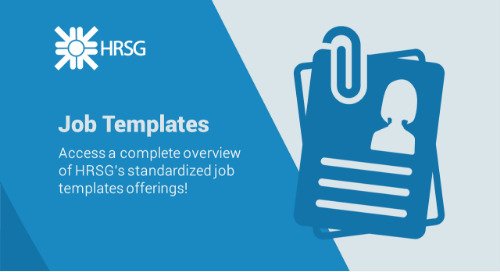 Access a complete overview of HRSG's standardized competency offerings! 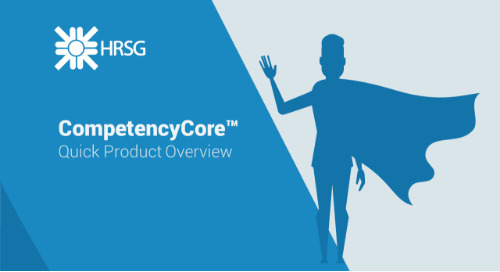 Gain an overview of HRSG's competency dictionaries and see the wide range of offerings available. Showcases the validation of the competencies and why they are accurate. 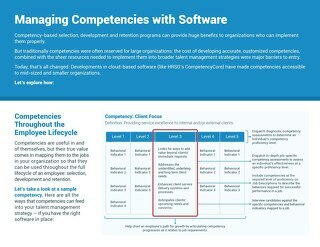 HRSG's competencies are delivered within our CompetencyCore software and are categorized in three different sections (listed below).